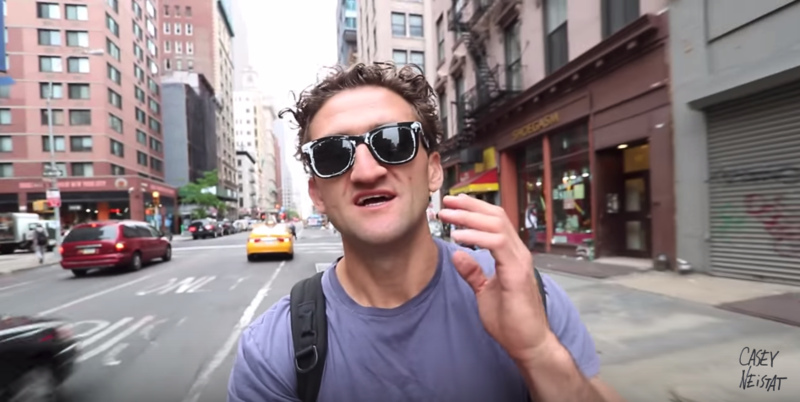 For anyone who hasn’t noticed, Casey Neistat is currently one of the most influential people on Youtube and maybe even all of social media. Casey regularly gets between 1 and 2 millions views for each one of his Vlogs. After doing some quick research I discovered that he makes about $500,000 just from his Youtube advertising revenue annually. 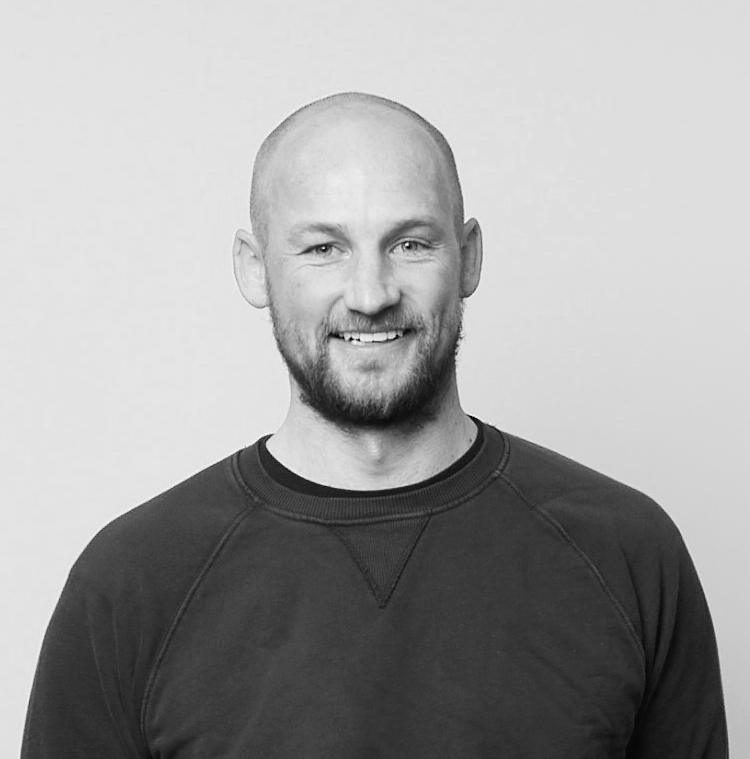 He also owns and operates a video production company and has produced content for heavy hitters like BWM and Nike. He’s even designed and brought to life his own Social Media platform. But his most successful venture by far is his Youtube channel. I’ve been watching Casey Neistat videos regularly for the last six months. I stay up-to-date on his vlog and I rarely miss his uploads. When he’s on the streets of New York he’s often hounded by a miniature paparazzi, tweener fans who are devoted to his channel and want to take selfies with Casey. To say he has a lot of influence would be an understatement. At first, watching his videos left me with an odd voyeuristic feeling, like I was getting a peek into the husband and father’s personal life that I didn’t want. Between the combination of time-lapse, drone and selfie-style monologues his short videos became addicting. I could spend a good afternoon binging and getting caught up in the everyday exploits of the fun, outgoing video producer. After watching so many videos where he pilots his DJI Phantom 4 drone I decided to purchase my own drone as well as start my own YouTube channel. While the success of my own YouTube channel remains to be seen, DJI’s revenue has surely grown as well as Drone flights and crashes from novice pilots who want to emulate Casey. I mentioned before that he makes at least $500,000 from just the advertising revenue on his Youtube channel but I’m convinced his revenue is much larger than that. He often discusses products that he likes or dislikes in his videos and isn’t afraid to give gear a bad review. Recently he’s been discussing new movies and featured his attendance at a sneak peak for ‘Sausage Fest’ the animated comedy from funnyman Seth Rogan. Since everything Casey touches seems to turn to gold my hunch is he’s getting some kind of kick-back from featuring products, movies and restaurants in his daily videos. This may be the future of advertising. Since Millennials and Generation Z are quickly distancing themselves from the antiquated cable TV model, its becoming more and more difficult for advertisers to reach that coveted demographic. When the new Bourne movie is getting bad reviews, why not have a major influencer like Casey feature a night out, where he just so happens to mention that it ‘wasn’t really that bad’ which is exactly what happened in one of his most recent videos. My guess is box office sales for ‘Jason Bourne’ will get a healthy bump from Casey’s plug. Is he getting paid for the promotion? I have no idea. He definitely should be though. Boosted, the young start-up producing the electric skateboard featured heavily by Casey has recently had to push back the shipping date for its second generation board. As a long boarder myself and Casey subscriber I recently put up the $100 to reserve a boosted board second generation. Much of my excitement for the product was generated from watching Casey fly around the city on his own boosted board as he filmed himself narrating his daily routine. $1500 is a lot of money to spend on a skateboard and I’m a little nervous to tell my girlfriend about it. How did they convince me to spend so much money on a skateboard? It wasn’t just the Casey videos, although they had a lot to do with it. I was served an endless stream of retargeting ads via my Facebook newsfeed and close friends sent me links to Boosted board videos. The constant reminder to ‘reserve a board’ every time I browsed Facebook was ultimately my undoing.